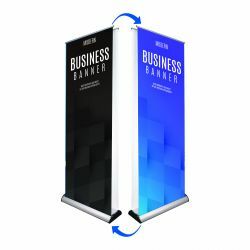 Adjustable X Stand - 24" to 30"
Adjustable Double-Foot Retractable - 24" x 81"
Adjustable Double-Foot Retractable - 33" x 81"
Black - Double Foot Retractable - 33" x 81"
Double Foot Retractable - 57" x 81"
Deluxe Retractable - 47" x 81"
How you advertise your company directly affects your long-term success. If you want to establish your business as a trusted authority, you must use professional marketing tools to reach your target market. 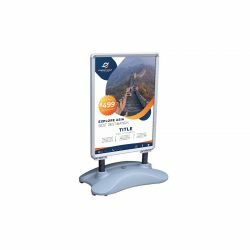 An adjustable banner stand is a fantastic marketing tool due to its portability and visibility. Her at 777 Sign, we always go the extra mile to provide our customers with a truly outstanding experience. 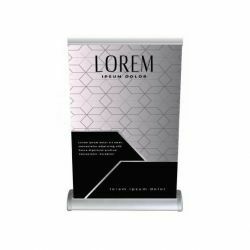 Order sidewalk signs, banners, flags, and high-quality accessories with complete confidence. 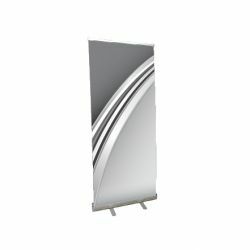 We have an adjustable banner stand for businesses of all types and sizes. 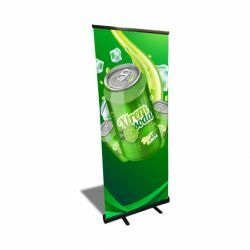 Choose from a wide range of advertising products to fit your company’s specific needs. As leaders of the print fulfillment industry, we work hard to keep our customers coming back. That’s why we offer the fastest turnaround times. Pressed for time? 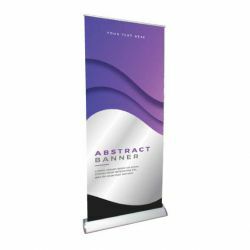 We are fully capable of producing your adjustable banner stand order the same day if you place your order before 12pm PST. If you have any questions, we’re here to help. 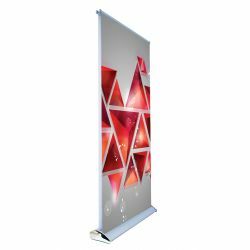 Call our friendly team at (702) 754-6360, or email us info@777sign.com and we’ll get back to you quickly. 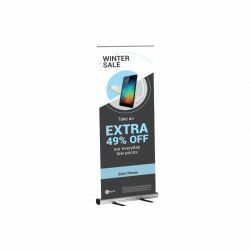 Our custom banners are perfect for in-store use or for bringing along to trade shows. 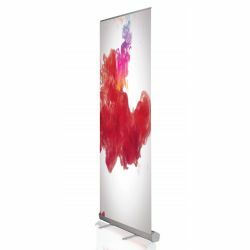 Order yours online at 777 Sign today.